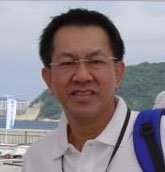 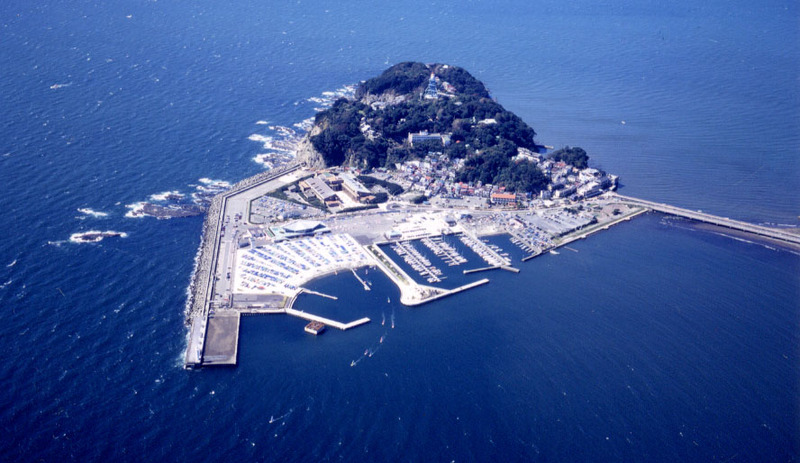 JSAF Enoshima　Olympic Week 2011 will be held from 18th to 21st,　October 2011 at Enoshima Yacht Harbor, Fujisawa City, Kanagawa Prefecture, JAPAN　 This regatta of Olympic classes is an ISAF World Sailing Ranking List Event. 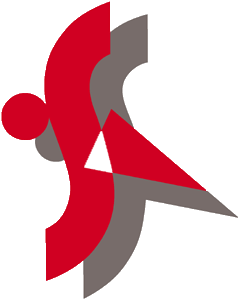 (Olympic class: Grade2). 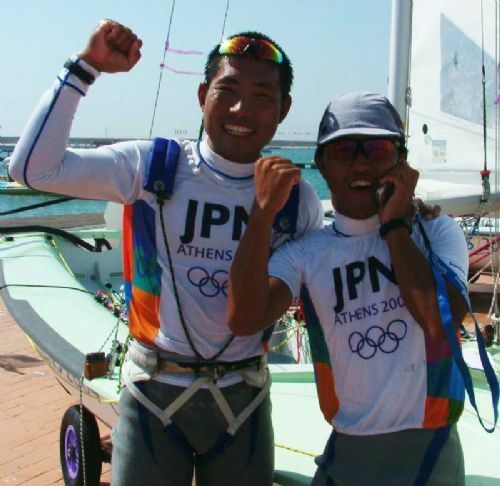 North Sails Japan Co. Ltd.
Video provided by JSAF Olympic Special Committee/Mr Nakajima,Daily Sailing.Co.